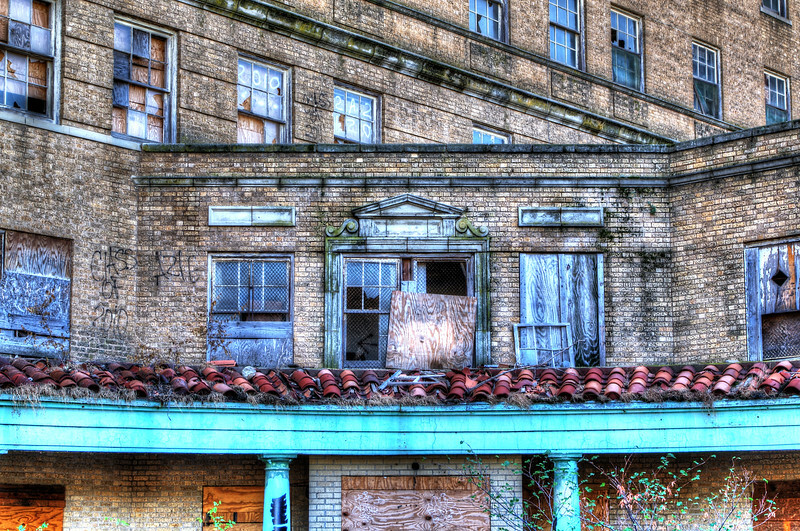 The Baker Hotel in Mineral Wells, TX was opened in 1929 and flourished in the 1930's. It was known for its mineral water spas. It closed in 1963 and is now abandoned and believed to be haunted.